However you choose to play, your time at Burnbake can be as busy as you want it to be. 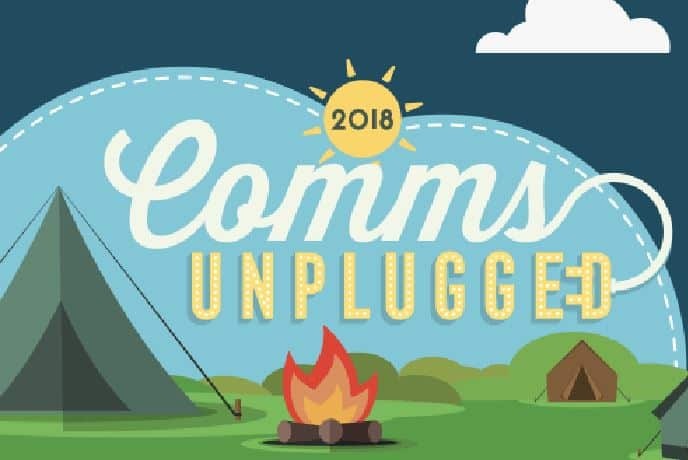 Burnbake Ropes Course: Quite literally at our front gate you will find the Burnbake Ropes Course, a challenging mix of zip wires and rope adventure high in the trees. 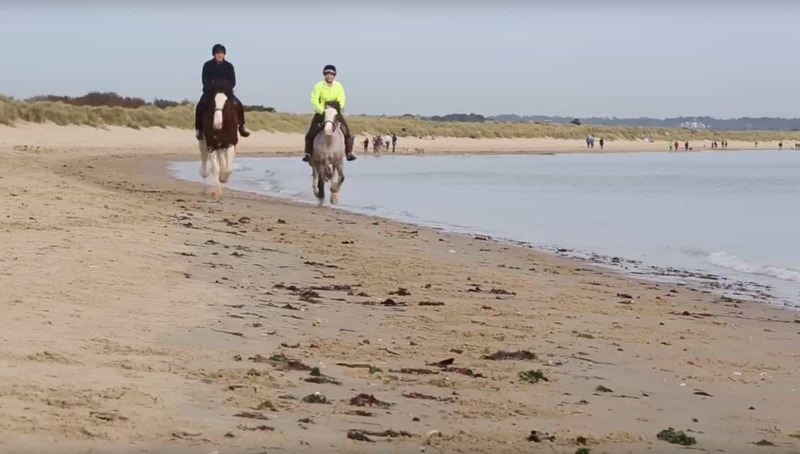 Horse riding: With sandy beaches, dunes, bracing cliff tops and 3000 acres of forest and heathland on our doorstep, we have teamed up with Studland Trekking Centre to offer some of the most stunning horse riding opportunities in the UK and, even better, there’s exclusive discounts for Burnbake Forest Lodge Guests! 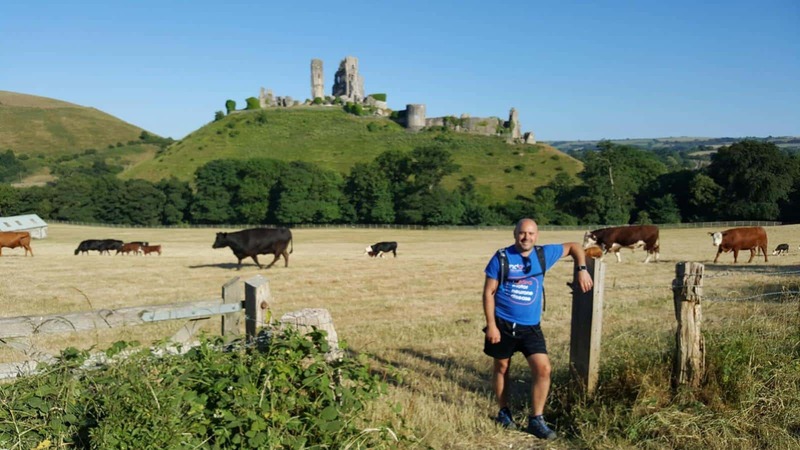 Walking: Burnbake lies at the heart of some of the most spectacular walks in the country, miles and miles of them in the surrounding forests and lowland heath. 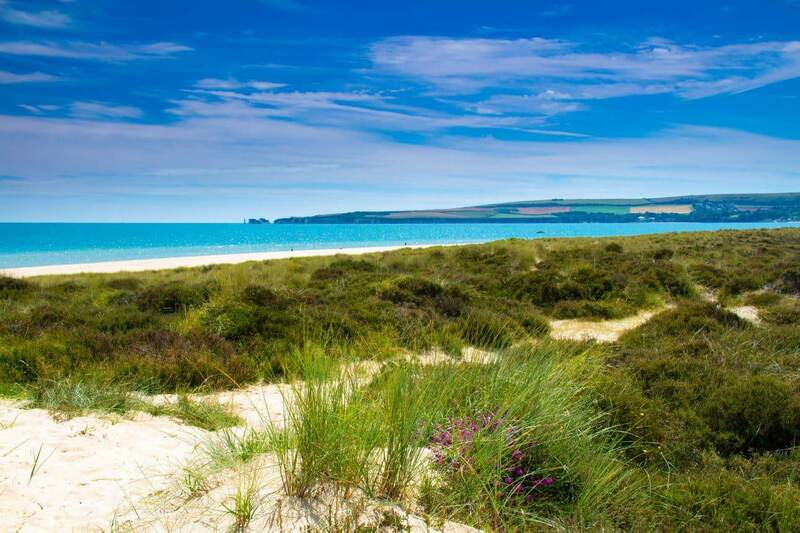 Golf: Consistently ranked among the top 100 courses in the British Isles by Golf World, the nearby Isle of Purbeck Golf Club is set within a nature reserve where many rare plants and birds can be seen as you play a round. 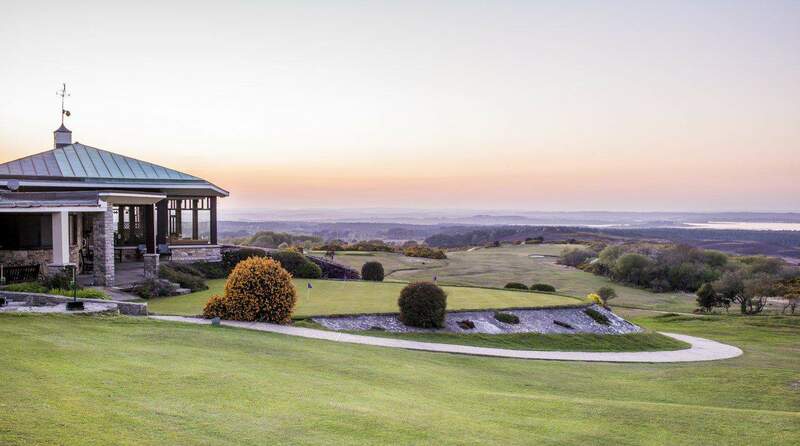 Lodge guests receive 15% discount off green fees and a further 10% off at the Clubhouse and Pro Shop. 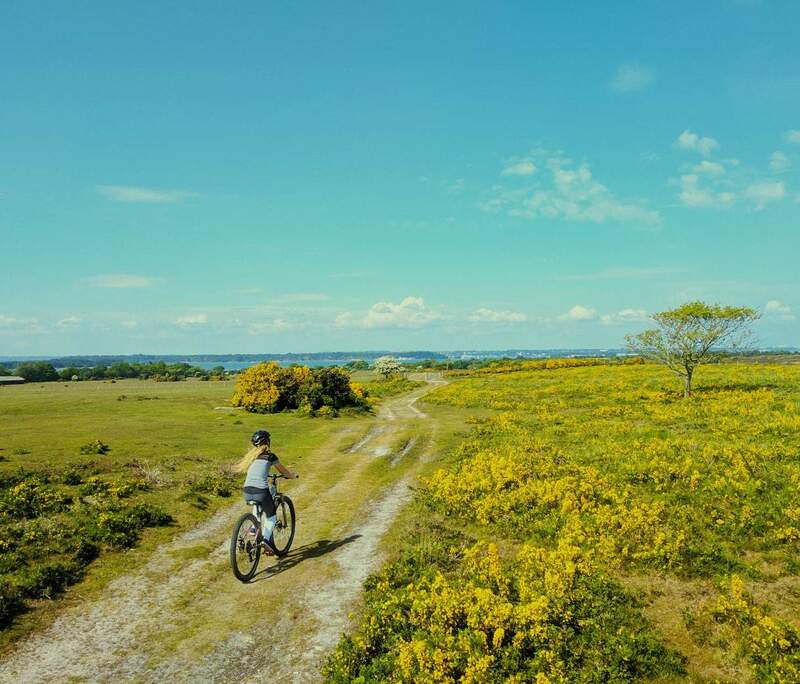 Cycling: Purbeck is cycling country, with miles of safe, traffic free riding through jaw dropping scenery. Burnbake itself has 20 acres of woodland, great for kids to pedal around and explore. 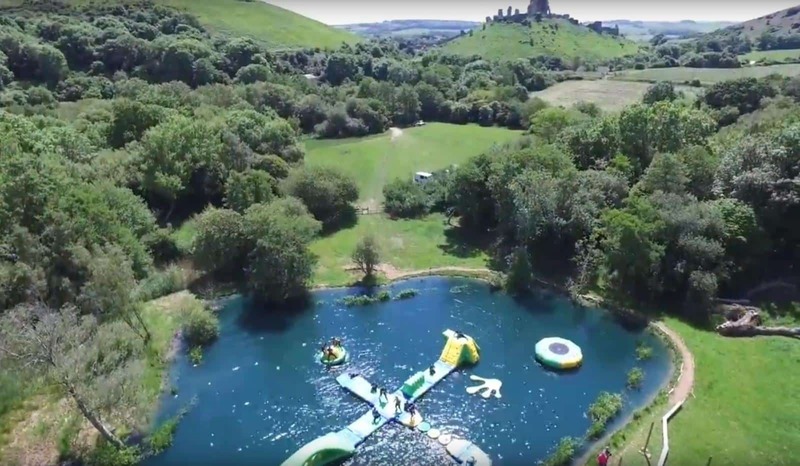 Bikes can be hired from cyclexperience at the Norden Park & Ride facility near Corfe Castle, open April to October. 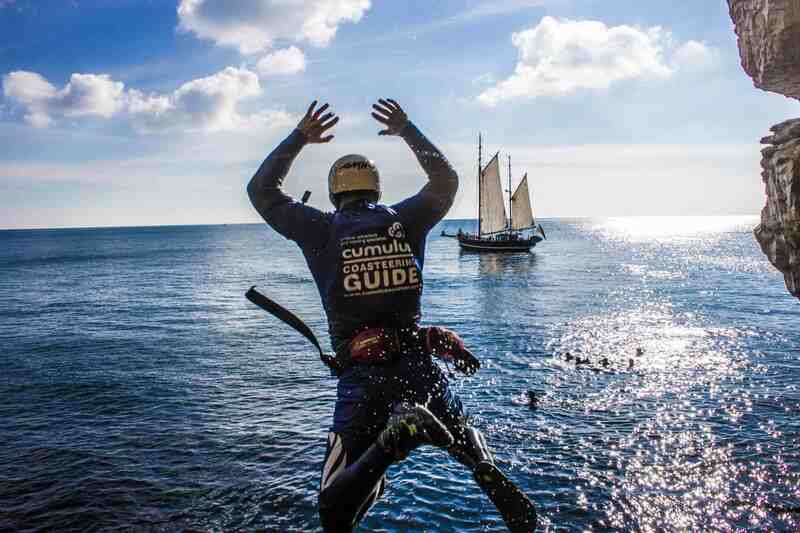 Coasteering: Exciting and exhilarating, Coasteering is one of the best ways to explore the Purbeck coastline. Qualified experts are right at your side as you explore caves, ride the swell and leap off sea-cliffs. 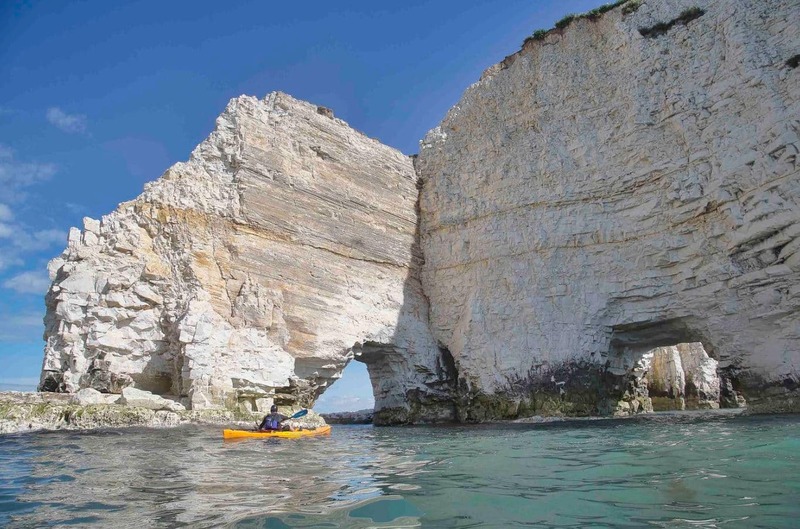 Kayaking: Hire a kayak from Studland Watersports at Knoll Beach to get up close to Dorset’s famous Old Harry rocks. 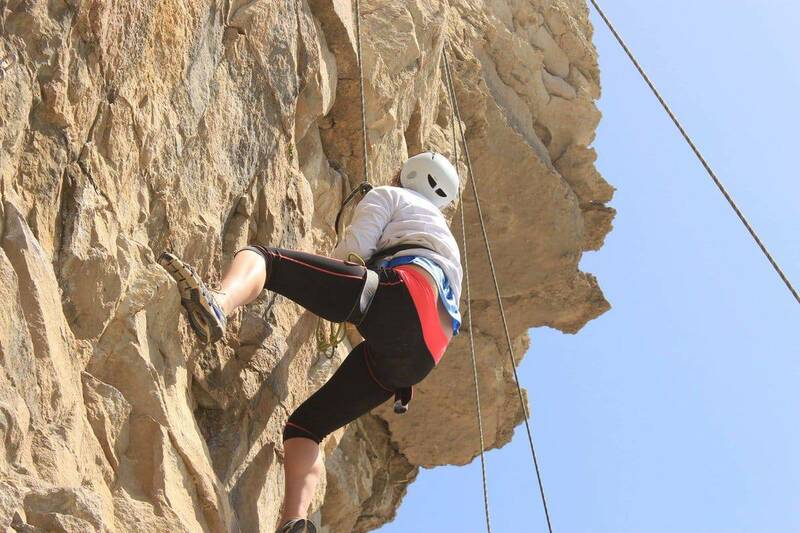 Climbing: The cliffs of Swanage and the old quarries of Purbeck are renowned as climbing areas of the highest calibre. Pop in to Reception and ask about discounts and special offers when you book activities with our selected partners through Burnbake.